Chairman of the Special Presidential Investigation Panel for the Recovery of Public Property, Mr. Okoi Obono-Obla has denied claims that his aim is to smear the name of the Deputy Senate President, Senator Ike Ekweremadu, over the suit filed against him by the Office of the Attorney-General of the Federation on behalf of the SPIP. 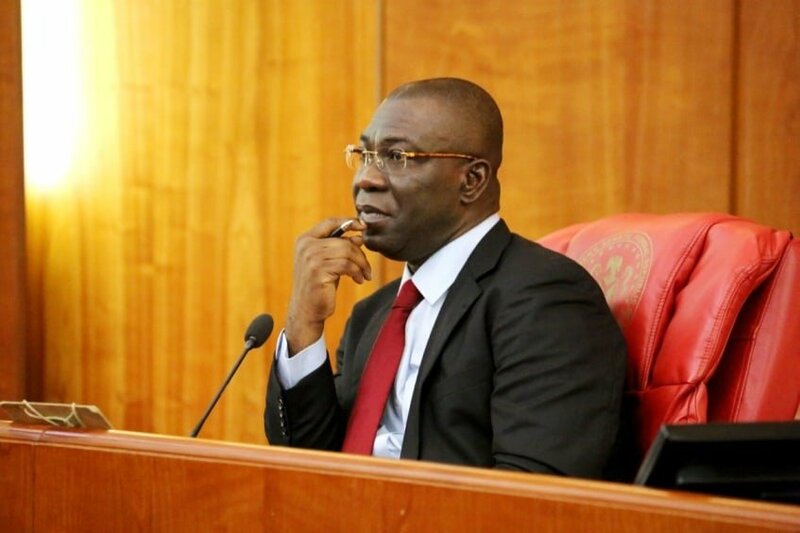 Ekweremadu had been charged by the Federal Government on Wednesday, alongside Senator Bassey Akpan with alleged refusal to declare their assets to the Special Presidential Investigation Panel for the Recovery of Public Property. Akpan represents the Akwa Ibom North-East Senatorial District in Akwa Ibom State. 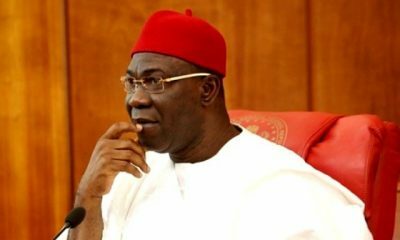 However, Obono-Obla, in a statement by his Media Officer, Emmanuel Nwachukwu, called on Ekweremadu to face the suit instituted against him by the Federal Government, saying that there is no correlation between his non-declaration of asset and the purported claims of a forged Senior School Certificate. 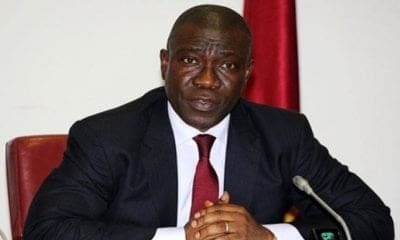 The presidential aide said: “Ekweremadu should face his suit against the Federal Government on his non-declaration of asset. His claim of the charge being politically motivated does not hold any water. 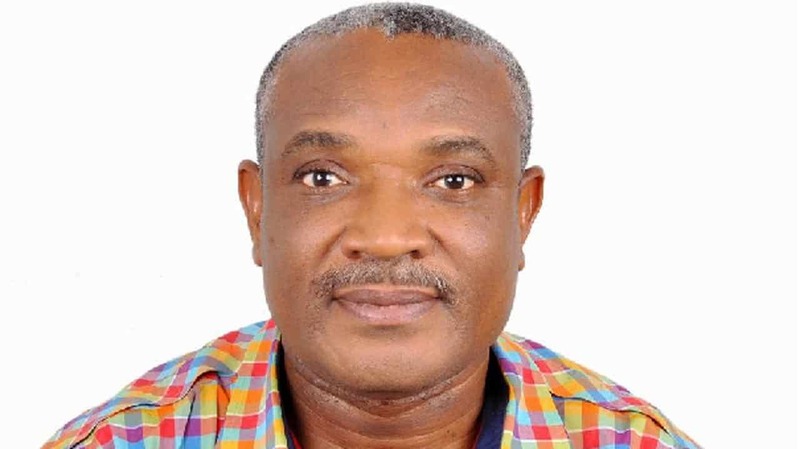 Obla, who gave details of the suit he filed against the House of Representatives, said Ekweremadu should face his case against the Federal Government and stop dragging him into his ordeal. According to the presidential aide, he had sought from the court an originating summons, “Whether the House of Representatives of the National Assembly has the jurisdiction or power to investigate the Plaintiff’s private life, including seeking for his personal educational data or other personal data from West African Examination Council; his secondary school records; university records etc., under the guise of exercise of its oversight function concerning the Plaintiff Chairmanship of the Special Presidential Investigation Panel for Recovery of Public Property? 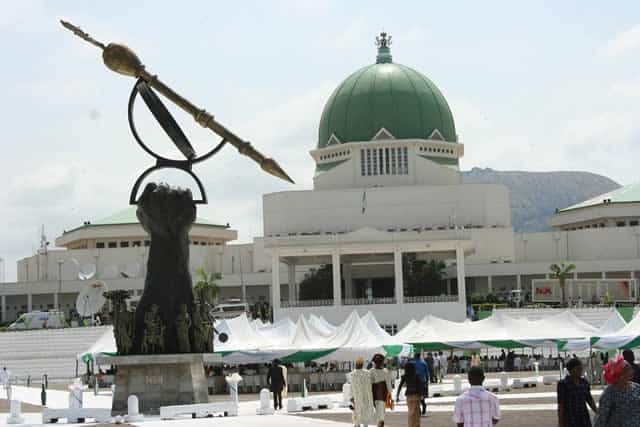 “Whether the House of Representatives of the National Assembly has the jurisdiction or power to investigate the Plaintiff for an alleged crime of certificate forgery or any crime for that matter? 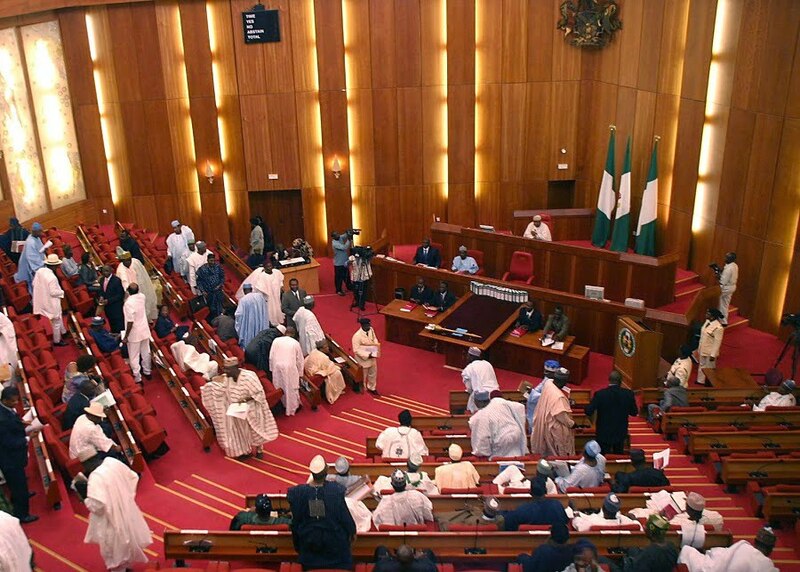 “Whether the Ad Hoc Committee of House of Representatives of the National Assembly has the jurisdiction or power to investigate the Plaintiff personally outside the terms of reference which was to investigate the legality of Special Presidential Investigation Panel for Recovery of Public Property? Plaintiff or investigate for an alleged certificate forgery is unconstitutional, illegal, ultra vires, null and void. 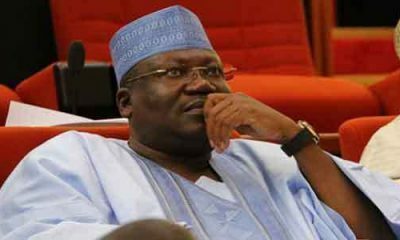 “A Declaration that the Constitution of the Ad Hoc Committee of the to try or investigate Plaintiff for alleged certificate forgery violates the principles of separation of powers as enshrined under sections 4, 5 and 6 of the Constitution of the Federal Republic of Nigeria, 1999 (as amended). “A Declaration that the Ad Hoc Committee cannot be the accuser, prosecutor and adjudicator (all rolled into one) concerning the allegation framed or made by it against the Plaintiff. “An Order setting aside the Report of the Ad Hoc Committee of the House of Representatives as far as it touches or concern the plaintiff,” among others.